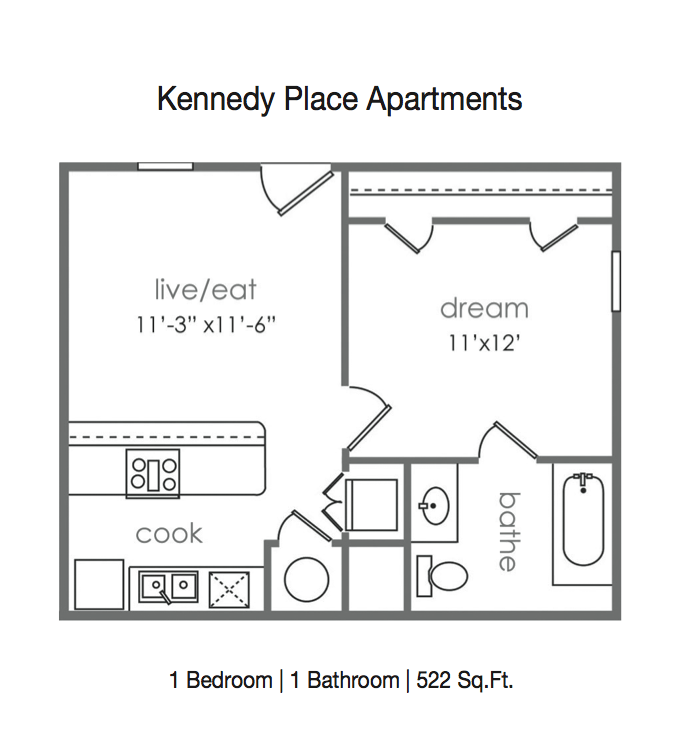 Kennedy Place Apartments is one of 35+ apartments available through Place to Be Properties. PTB Properties have been assisting Denton students locate off-campus housing for over 20 years! 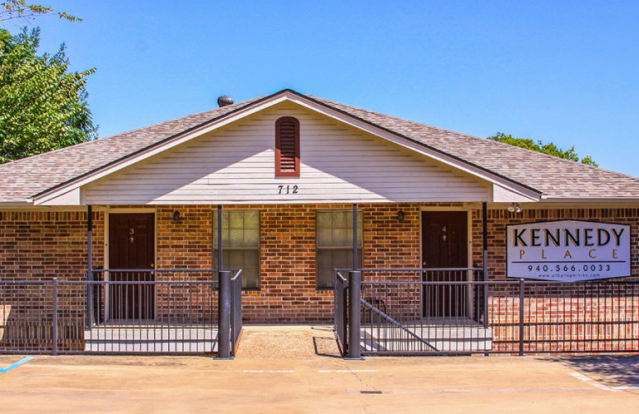 At Kennedy Place you can enjoy large, spacious units, with a washer and dryer in each unit as well as a complete kitchen appliance package, breakfast bar, free parking, optional utility caps and large closets. Come and take a tour of Kennedy Place today! UNT Shuttle does not service Kennedy Place Apts.